Public sector The public sector faces many challenges. In addition to political paralysis, the deficit has caused many agency budgets to shrink in recent years, which means that government leaders are under pressure to do more with less funding. The Superintendency of Securities of the Dominican Republic (SIVRD) is a development of an informed perspective The powerful combination of industry experience and a rich vision provides an informed perspective. This allows us to be their trusted advisors in the development of solutions to their specific technical challenges. Helping individual businesses to browse through a generalized change. Changes in regulations. Increased competition. The financial services industry is under pressure on several key aspects. From hedge funds struggling with the new pronouncements sector, insurance agencies facing cyber security concerns, companies in all segments of the industry face a number of challenges. And many of them have two financial and operational implications for their business. Specifically tailored solutions to our customers. Declining energy costs are helping US manufacturers become more competitive. 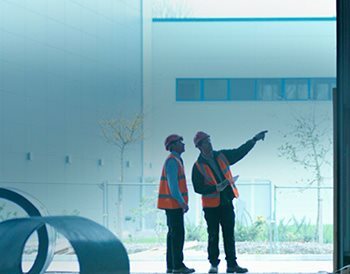 Although from the perspective of the supply chain, manufacturers are seeing the benefits of staying close to home, more regulation, infrastructure and health care costs continue to weigh on the minds of many manufacturers and distributors. The public sector faces many challenges. In addition to political paralysis, the deficit has caused many agency budgets to shrink in recent years, which means that government leaders are under pressure to do more with less funding.